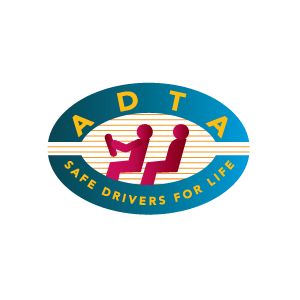 Active Driving School is designed to help improve driver safety by fostering a partnership between learners, their supervising drivers and professional driving instructors. We use the best possible instruction methods. Offering a fresh and exciting approach to driving education, Active Driving School offers a professional and highly qualified instructing method which will enable learners to confidently enter the Victorian road system. Active Driving School offers competitive prices for learners, starting with great specials for students! Offering service to Colac and the surrounding districts, utilizing late model vehicles in both manual and automatic. Paul has over 25 years experience as a safe and reliable driver that offers a friendly environment where your parents are welcome to come along for your lesson. $100 – includes 45 minute lesson and test.